Very nice! Better than I expected and bigger. I'm getting married on August 8th and this jewelry box is the perfect gift for the ladies in my wedding party..
Prefect for my Mom's night table.She loves it. 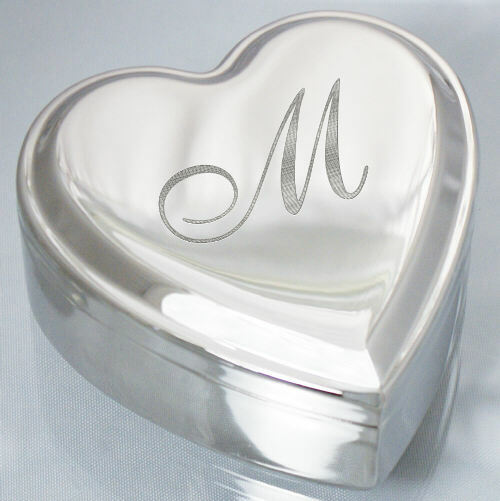 An engraved keepsake is the perfect personalized gift idea to give to your Mom or Grandma this Mother's Day. She will love this gift & cherish it for years to come. A personalized keepsake is also great gift idea for Valentine's Day, Sweetest Day, weddings, anniversaries or just because. Get all your personalized keepsakes at GiftsForYouNow.com.